Megayachts from around the world including new launches from builders such as Dynamiq, Heesen, Benetti and others have sailed to Port Hercules for the 26th annual Monaco Yacht Show from September 28th to October 1st. 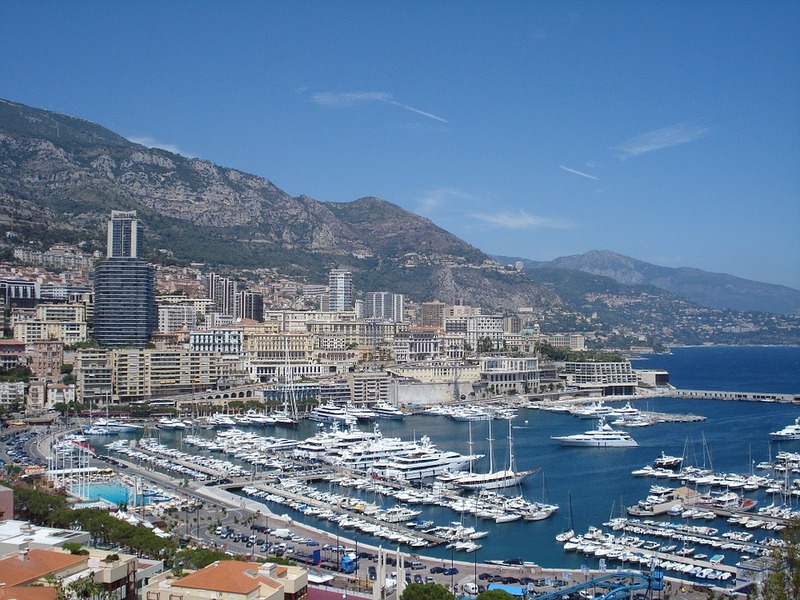 The Monaco Yacht Show has long been considered the pinnacle of annual Yacht Shows. It’s the ultimate global showcase where the world’s most respected builders gather and debut the newest in yacht design, technology and innovation in front of nearly 40,000 visitors. The 2016 show boasts over 125 megayachts in attendance including many of the finest yachts for sale and more than 35 new launches making their public debuts. Some of the new launches include Dynamiq’s 39m “Jetsetter”, Benetti’s new flagship, the 90m “Lionheart” and Heesen’s new flagship, the 70m “Galactica Super Nova”, among others. 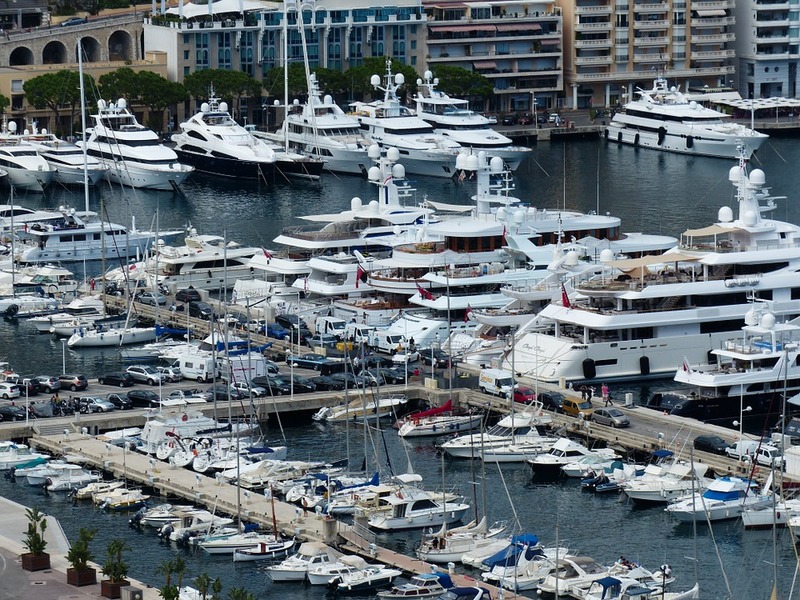 In addition to the megayachts there are over 580 exhibitors from 38 different countries. The Monaco Yacht Show is full of VIP events from yacht debuts to gala receptions and the fabled super yacht awards. To open the 26th annual show the super yacht awards were held on Tuesday, September 27th at the Hotel Hermitage. Among the winners were 46m M/Y Genesi built by Wider, 70m S/Y Sybaris built by Perini Navi and 70m M/Y Galactica Super Nova built by Heesen. Genesi won the MYS/RINA award for eco-friendly performance and construction while Sybaris won best interior design and Galactica Super Nova collected the exterior design and finest new superyacht accolades. New to the show this year is the prestige car exhibition, also known as the car deck zone which includes an indoor lounge and bar for all guests and exhibitors at the show. Lamborghini, Rolls-Royce, Tesla are among a few of the brands that will be exhibiting vehicles for a test drive or purchase. For show attendees that are contemplating the purchase or charter of a megayacht the Monaco Yacht Summit has been designed to help. For a group of select VIPs the Yacht Summit is comprised of focused workshops led by industry experts and leaders to provide unbiased information regarding the A through Z of yacht chartering and ownership. Everything from financing to crew will be covered, leaving the attendees with the knowledge to proceed on their journeys into yachting. 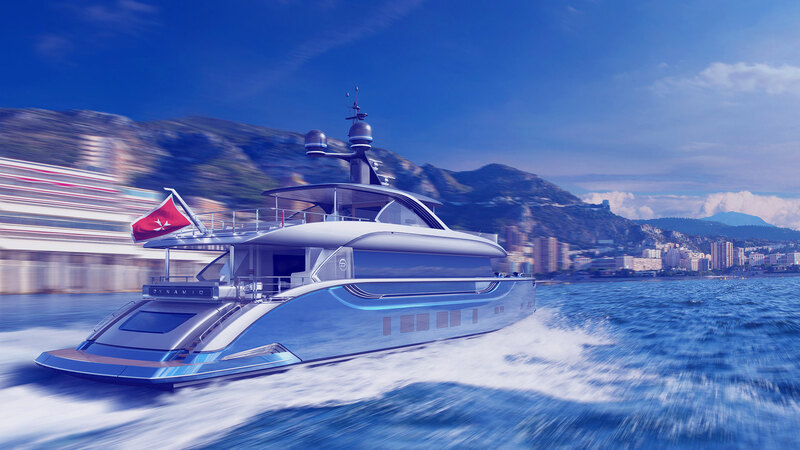 Whether you’re interested in seeing the latest megayachts launched by the most respected and innovative builders, purchasing a fine yacht or automobile, or simply meeting new people in the yachting industry and taking in the beautiful setting, the Monaco Yacht show has something to offer for everyone.